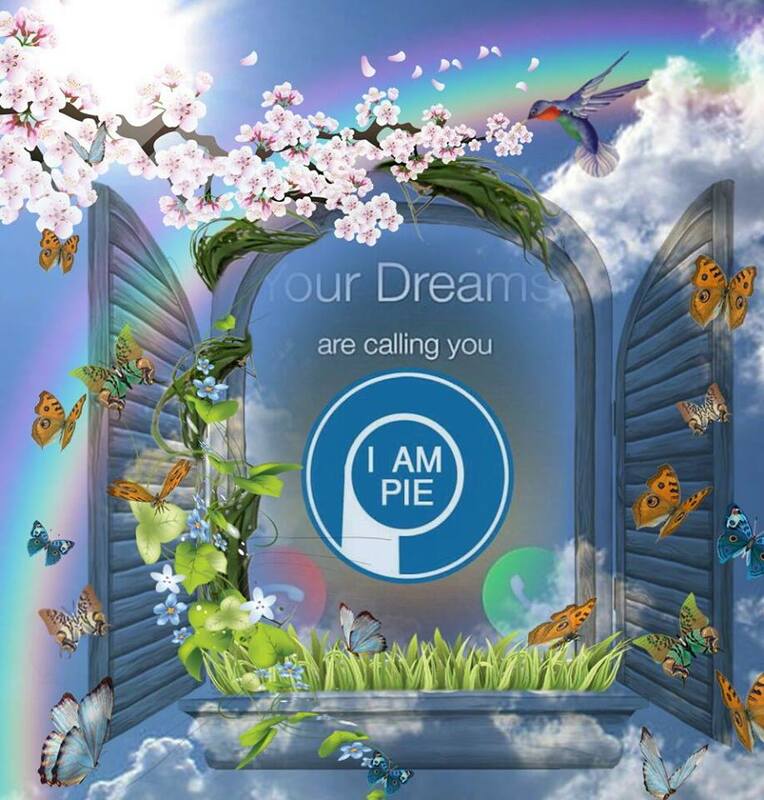 PIE Dreamer is an active PIEoneer of PIE 24/7 Personal Independent Earnings. He is popular on earth with a name Eduard Dupal-ag. He likes blogging, liking post, sharing ideas, twitting news, googling, and linking professionals.